Environmental campaigners battling the Government over the first phase of HS2 between London and Birmingham have lost their latest legal challenge. Objectors to the proposed rapid train line have previously warned that large areas along the route could be unnecessarily hit by a costly planning blight for an indefinite period. The Government stood accused of unlawfully failing to carry out a strategic environmental assessment (SEA) which might help to alleviate potential problems being caused by the scheme for local people and businesses. But three judges in the Court of Appeal today unanimously rejected the challenge by agreeing with a previous ruling in the High Court that a SEA was not required before making safeguarding directions to protect the planned route for phase one of HS2. Transport Secretary Patrick McLoughlin said: "The courts have once again rejected a legal challenge against HS2 as they have done on repeated occasions. "The Government has now won 20 out of 21 challenges to the project. The House of Commons has approved the hybrid Bill in a vote of 452 to 41. "I invite interested groups to work with us to make HS2 the very best it can be and not waste more public money on costly and fruitless court cases. 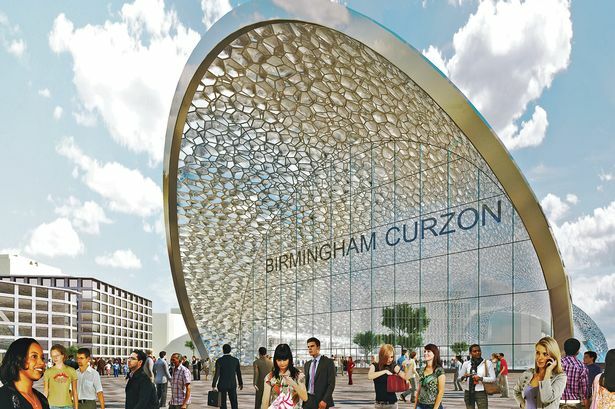 "HS2 will deliver jobs, skills and free up space on our congested network for more trains and more passengers. "That is why we are continuing to press ahead with the parliamentary process which will ensure spades in the ground by 2017."